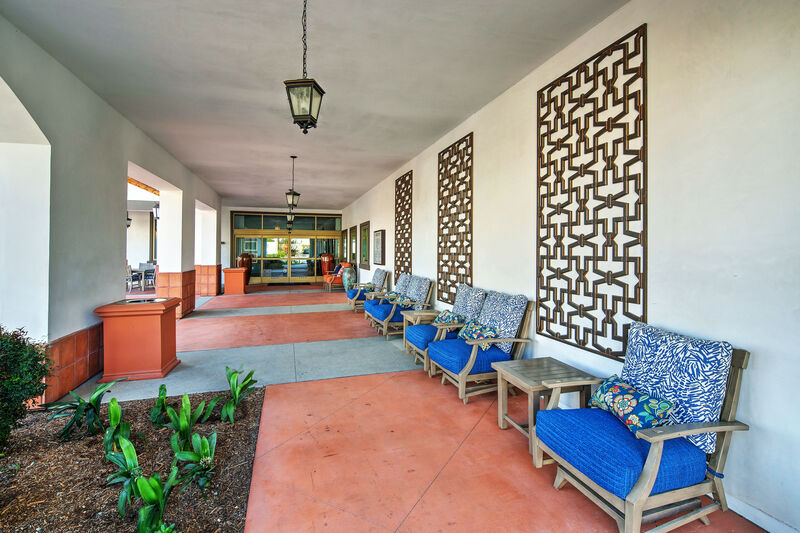 Life at Clearwater at South Bay paints a beautiful picture. 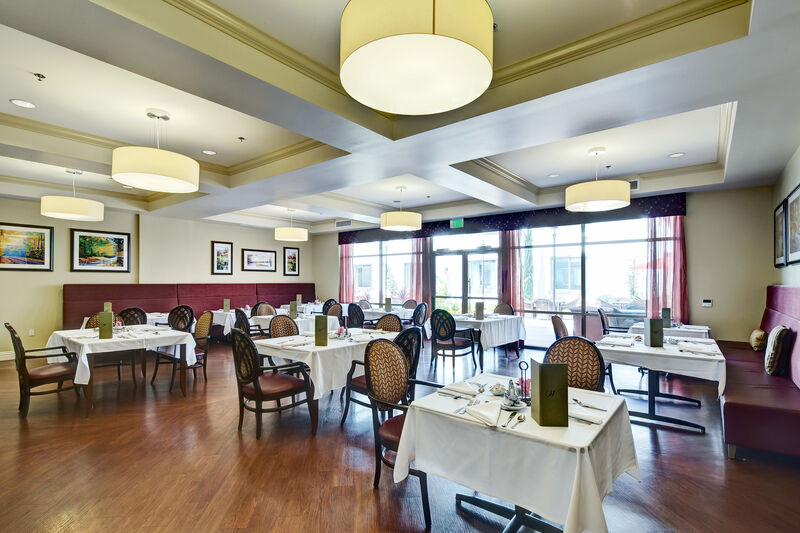 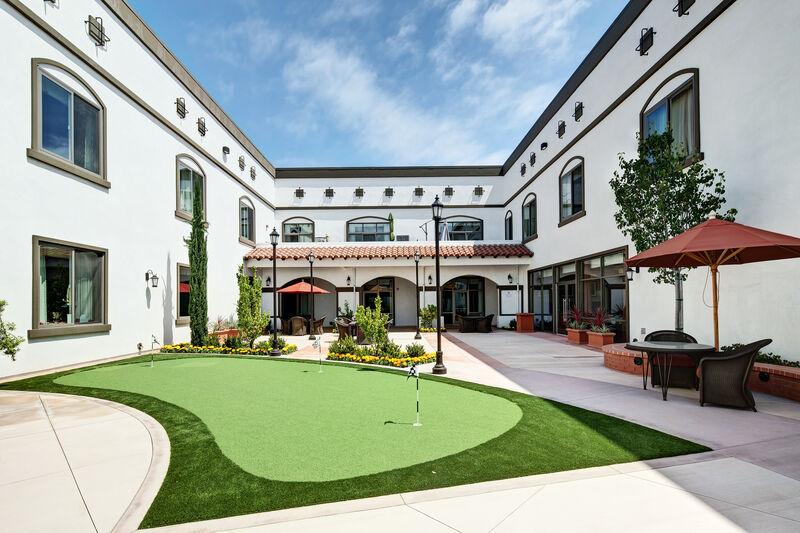 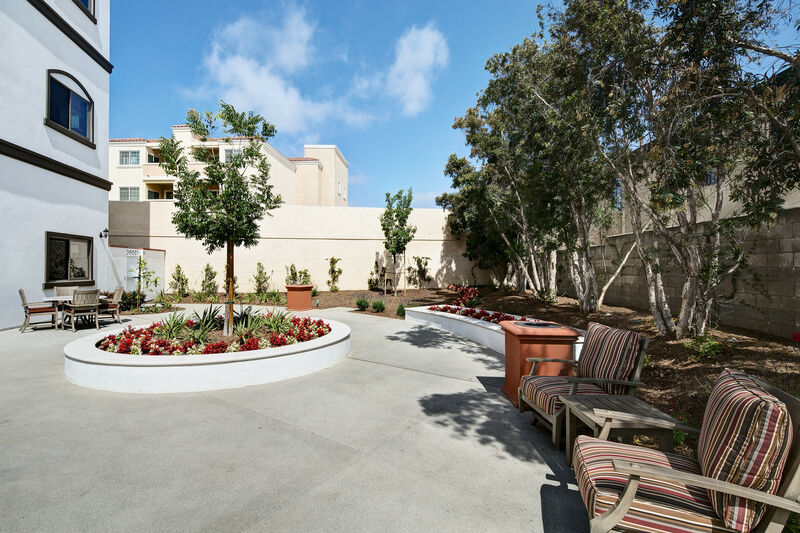 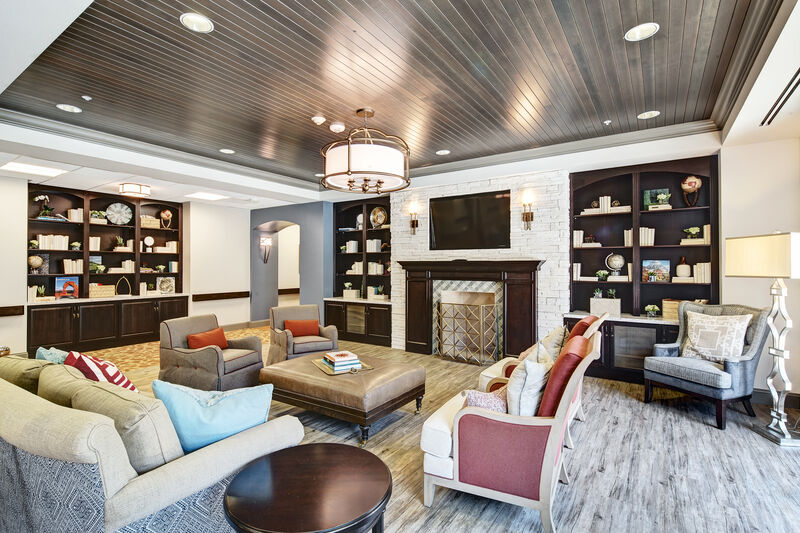 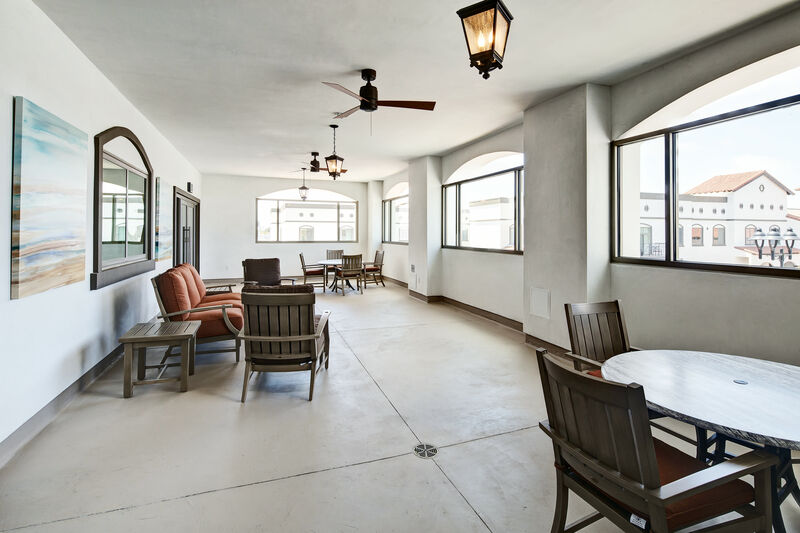 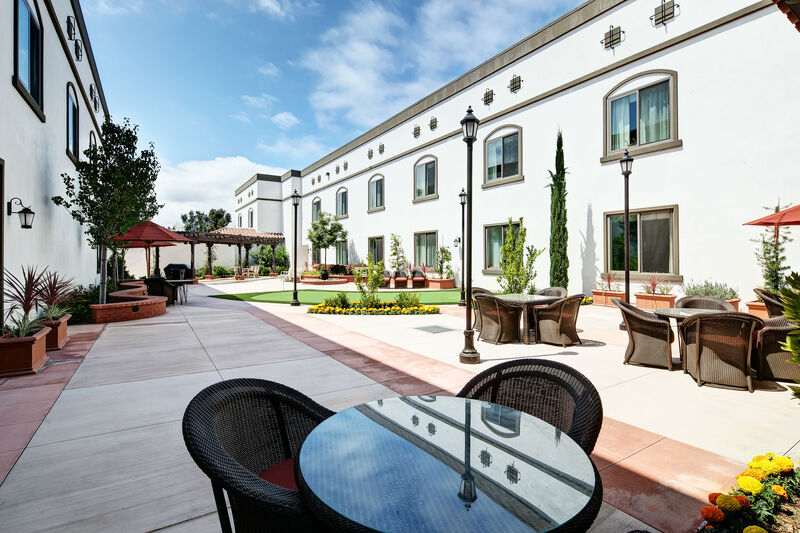 Situated among the seaside splendor of Torrance, CA, our active adult independent living community offers exquisite floor plans designed to inspire. 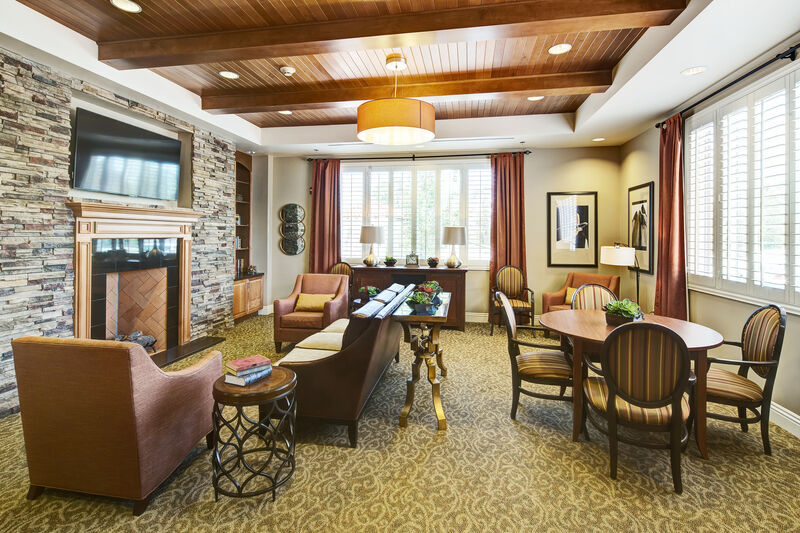 We offer the specialized care residents need to live fully supported and in high spirits. 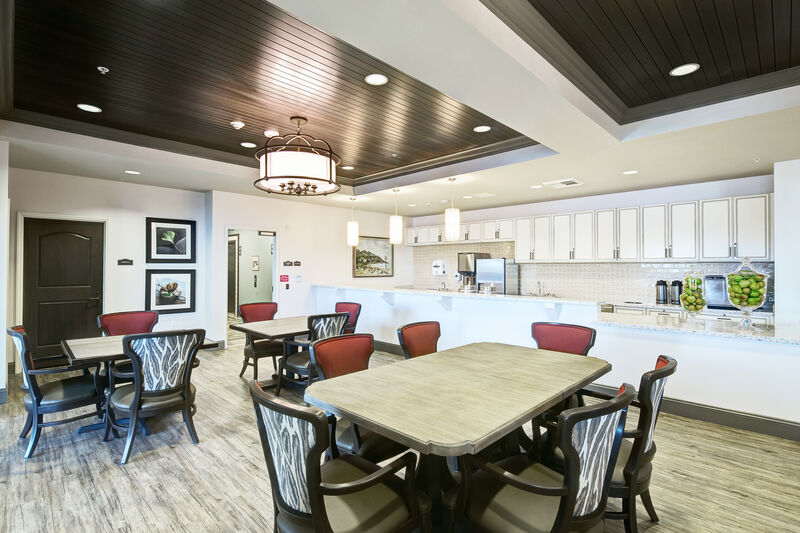 Thanks to a combination of invigorating community amenities and meaningful services, each day brings renewed excitement and purpose. 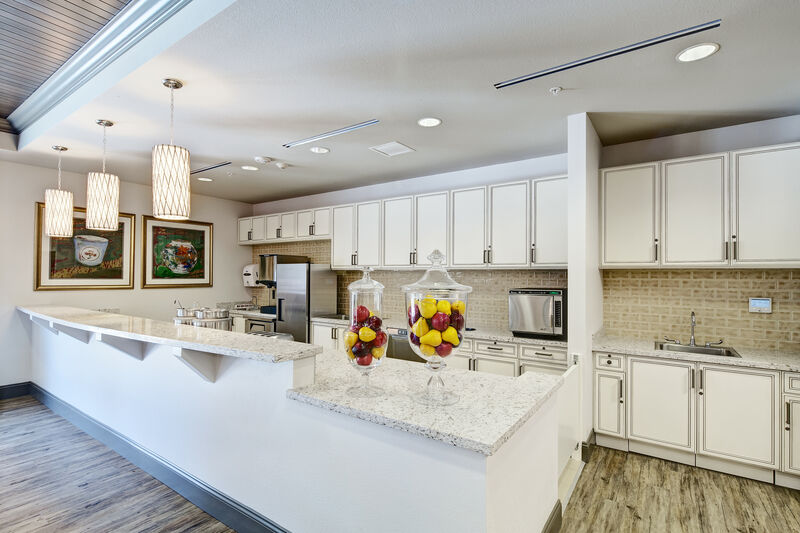 Clearwater at South Bay​ supplies personal care staff available 24/7, laundry service, the convenience of 24 Hour LVN (Licensed Vocational Nurse) and onsite maintenance. 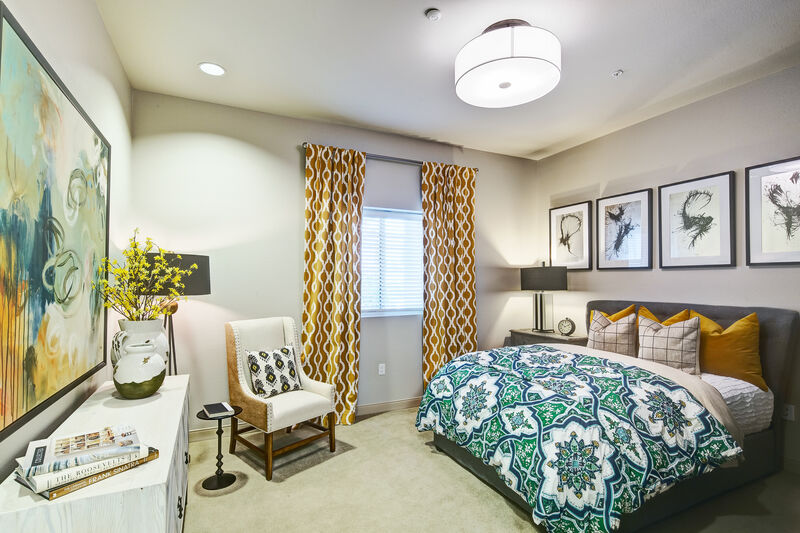 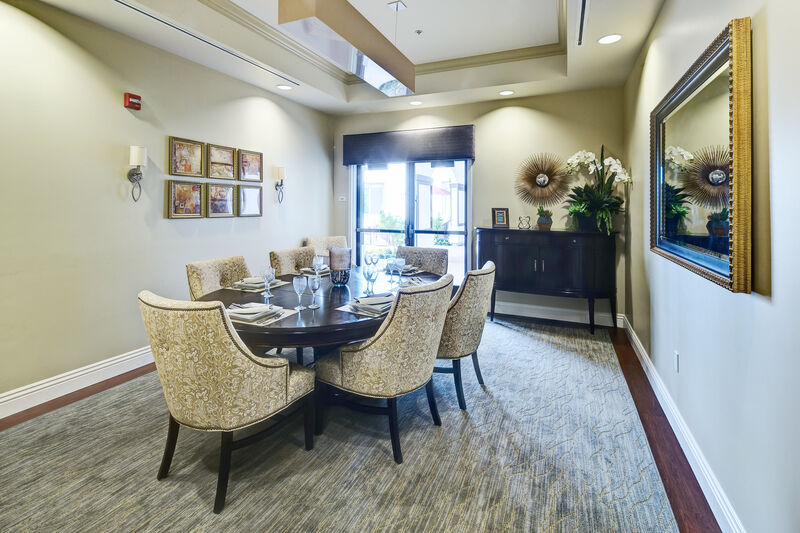 Take a look through our photo gallery and imagine yourself part of our senior living community in South Bay. 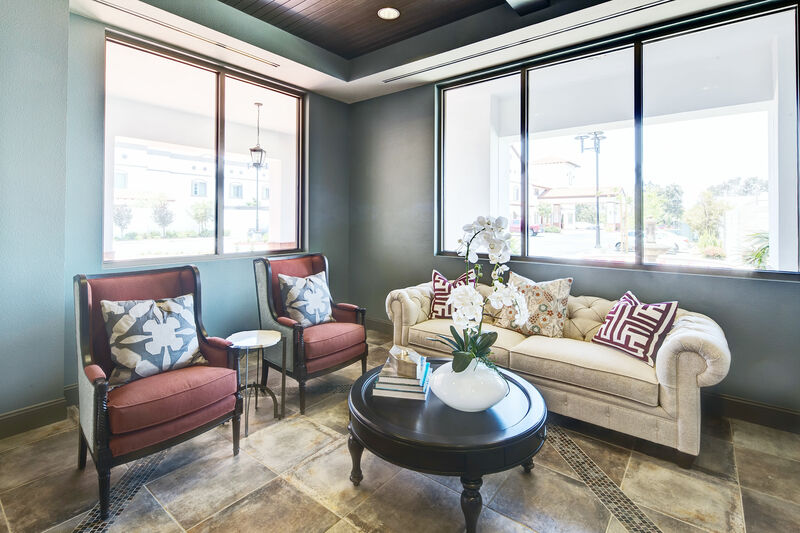 Our welcoming community provides the perfect balance of social engagement, stylish sophistication, and enriching amenities. 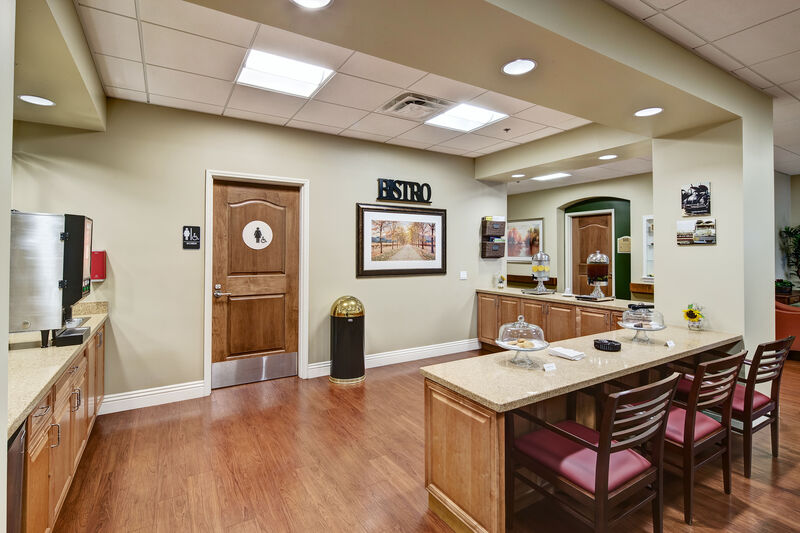 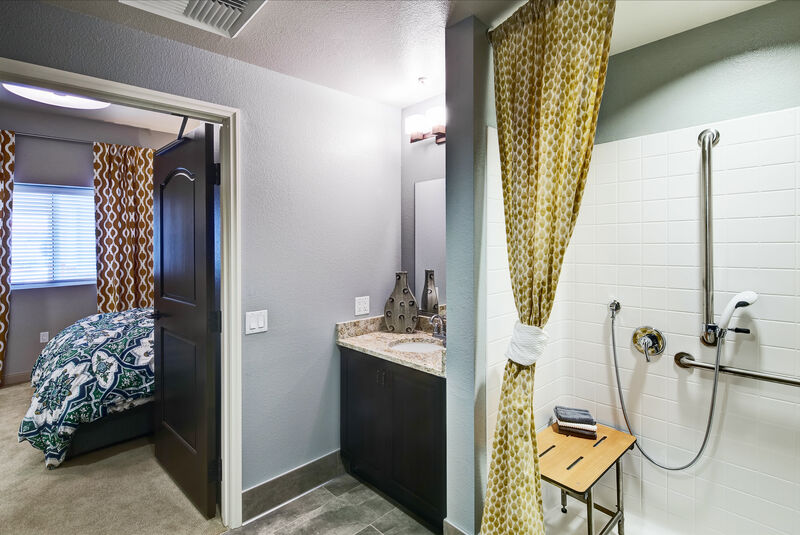 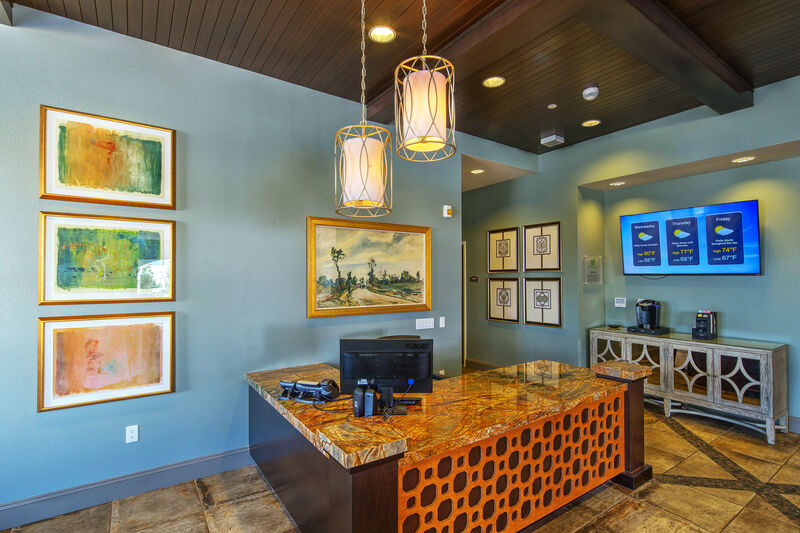 Residents can look and feel their best with on-site salon services and various walking paths. 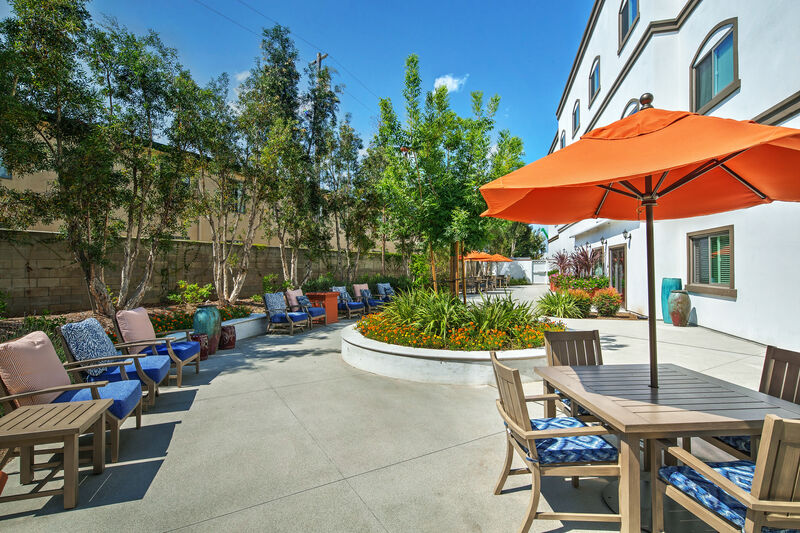 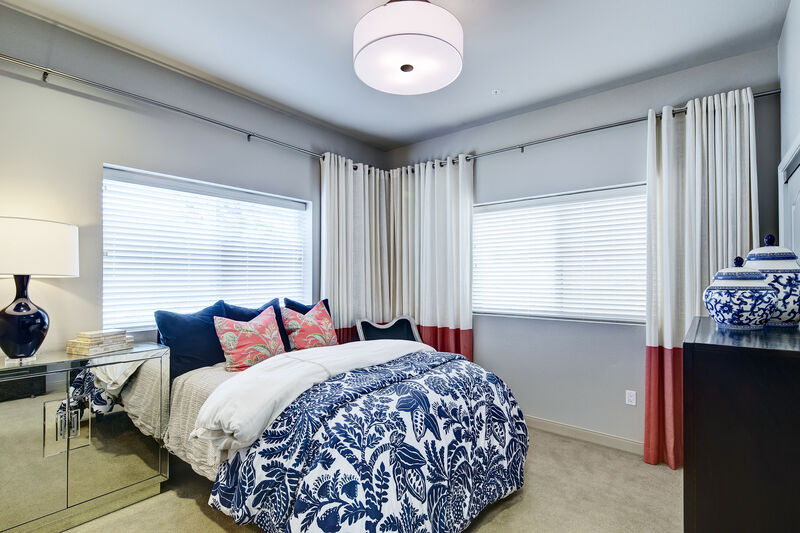 Take a look through our photo gallery and imagine yourself part of our exquisite lifestyle in Los Angeles County. 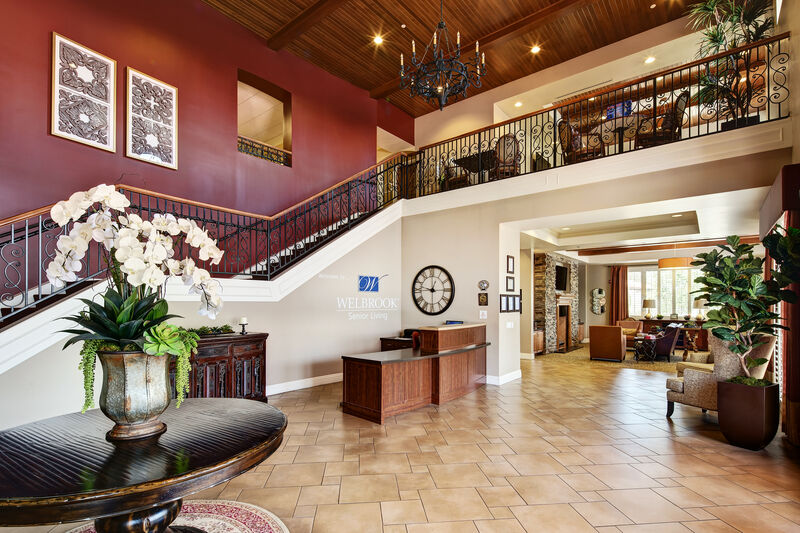 Contact the office to schedule an in-person tour.